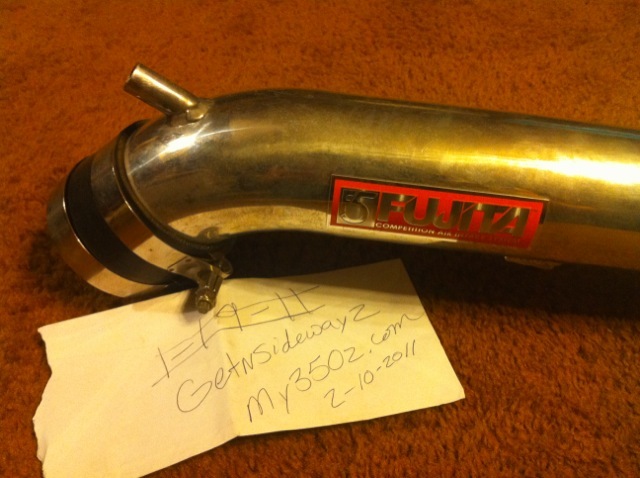 i have a Fujita short ram intake up for sale. have no use for it so im just trying clean up a few parts. looking to get $120 shipped + paypal fees. Price is OBO! lemme know if u have any questions. bump, Price drop now $110! 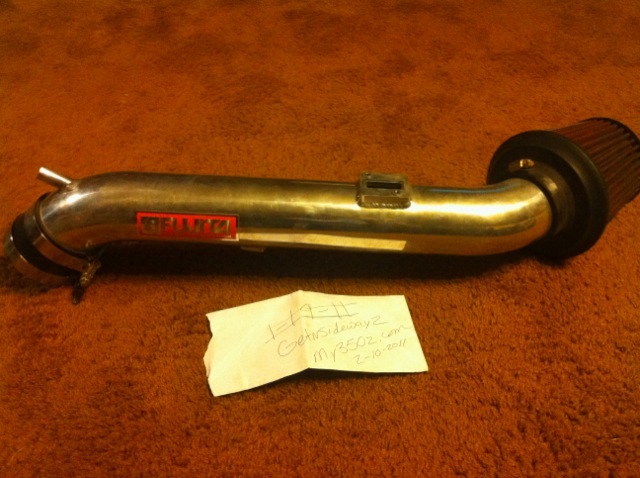 Intake Sale on All Brands!!! Stillen Injen JWT Take a LOOK!! What do you guys think ill get for this? Best Rubber you have used.